The founding of the ‘U Medvídků’ restaurant can be dated to 1466. This former brewery, which was also the location of the first Prague cabaret, was converted in the last century into one of the largest pubs in Prague. 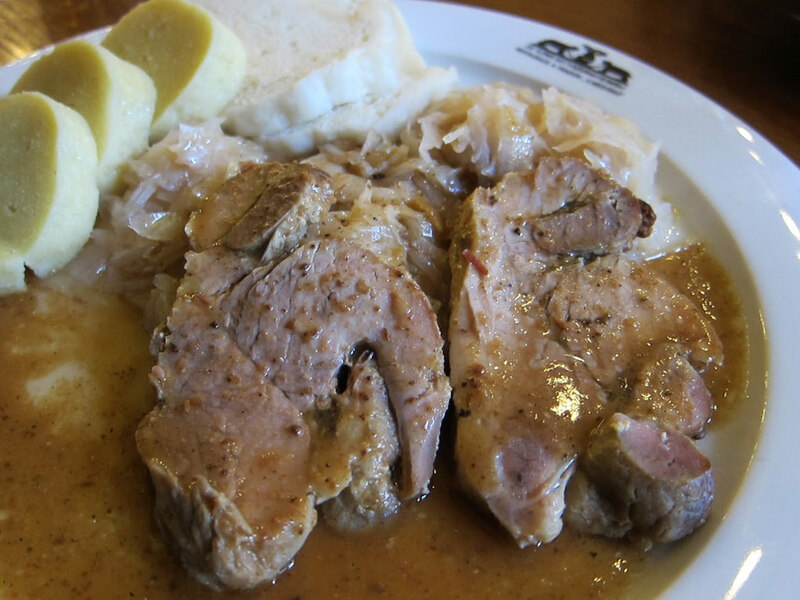 The restaurant is visited by both Prague natives and tourists, in particular because of its typical Czech cuisine, excellent Budweiser Budvar and period interior. The restaurant’s location in the historic city centre allows you to marry a visit to our pub with a tour of the Old Town or a visit to one of the nearby theatres (the National Theatre, Laterna-magica, the Black Theatre). In April 2005, we reopened the ‘House of Beer’. 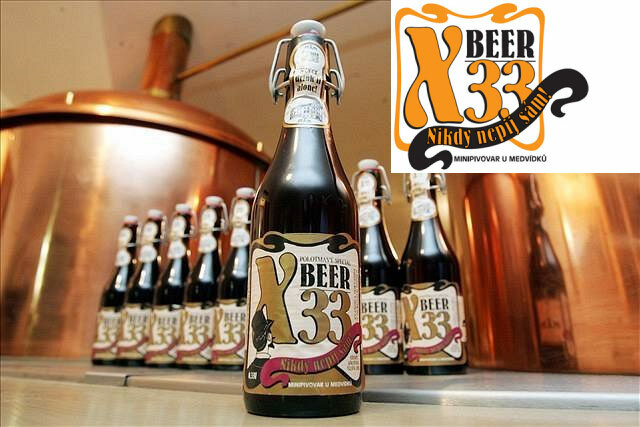 In the historic ‘U Medvídků’ former malthouse, a historic minibrewery and beer and beer souvenir store came into being. A multi-functional hall is located in the building’s gothic roofspace, which serves as a cabaret theatre stage, a location for concerts, incentive events, seminars etc. Dividing up the room allows up to 250 people to eat at once or a number of smaller groups separated from each other. Retractable canvas roofing, heated with portable gas heaters. Room in late-Gothic roofspace with a capacity of 100 seated at tables, 150 places for training, 200 places for buffets. Original interior, a selection of more than 10 types of Czech beer.. In the brewery you are able to view brewing technology which is no longer used today such as stock cooling, open fermentation tanks, wooden lager barrels and manual racking into bottles with patented caps. On request we can provide an accordionist or traditional group. We recommend our ‘Traditional Evening’, which has been our most visited event over the last 5 years. 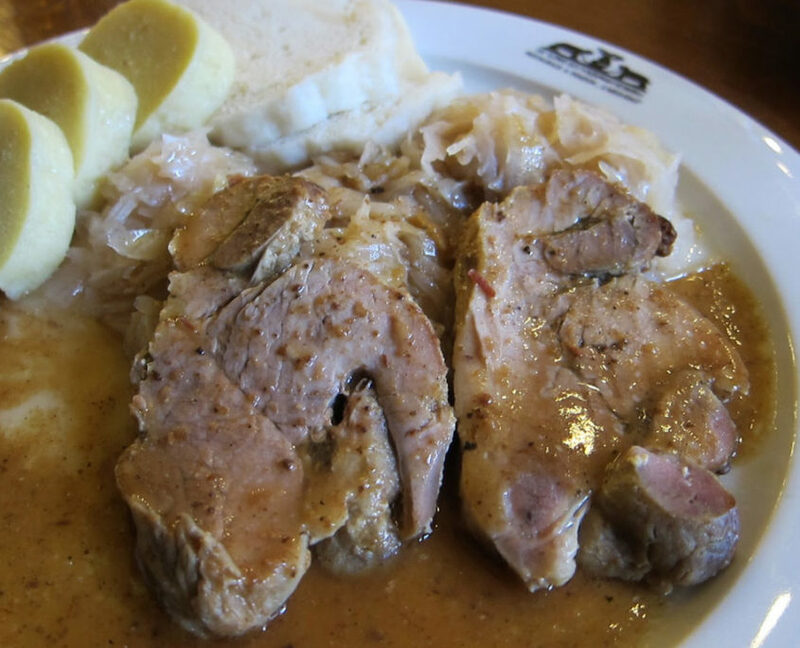 Your guests are able to taste traditional Czech cuisine and drink unlimited amounts of beer in the traditional atmosphere of one of the oldest and largest pubs in Prague. The Traditional Evening can be ordered every day from 7pm to 10.30pm for groups of over 20 people. Unlimited consumption (3 hours) of soft drinks, beer “Budvar” and wine. The Tradition menu without drinks is 420 CZK. You can order a limited number of drinks /1 – 4/. Guests receive a postcard of the restaurant with coupons for the agreed number of drinks. The price for 1 drink (0.5l beer or 0.1l wine or 0.3l soft drink) is 45,- CZK. the strongest beer in the world!